What is the purpose of a window? A window is basically a hole that was cut into your house filled with glass. Giving you a view of the outside world while giving light a place to reach the inside of the home. The most important things you need a window to do is allow the most light in while not allowing the outside world in with it. You also want to be able to see the outside world clearly yet keep what is inside from getting out as in your heating and cooling. While these are the most important things you also want a window that looks nice too. The first thing you see on a home is usually the siding. Whether it stands out or blends into the home. 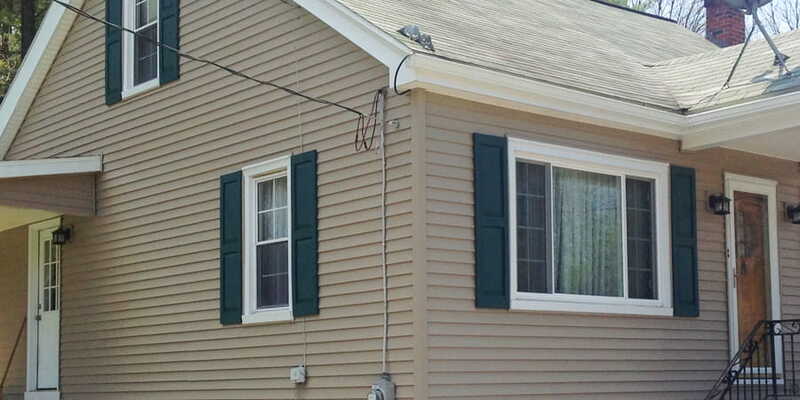 Siding is your home's walls defense from the outside elements. Rain, snow, sleet, wind, cold, heat all gets deflected from the siding first. The better the siding the better the protection. Siding comes in all different forms from different panel shapes and thickness to types of actual siding itself. 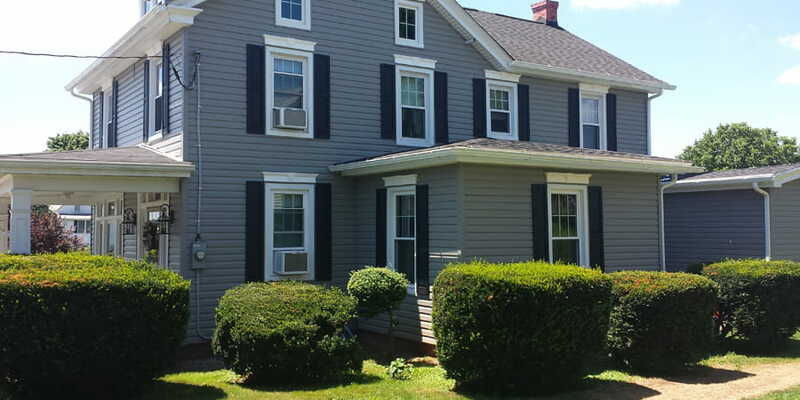 Some homes have siding that makes them stand out or fit in with the rest. It can give you the best curb appeal compared to other home improvements. 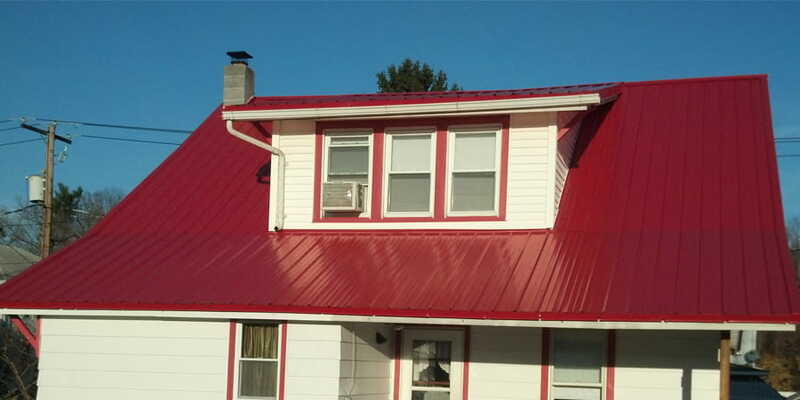 Roofing is what protects the top off your home from the elements. From shingle, metal, rubber, or composite. When looking to replace your roof a frequently asked question always seams to come up. This is usually which type of roof is best for me? This can be answered by saying this. It all depends on the roof. Some factors come into this as in pitch and size of roof. Also the area the home is located in. Are there high winds? Then maybe metal or composite would be a better option.